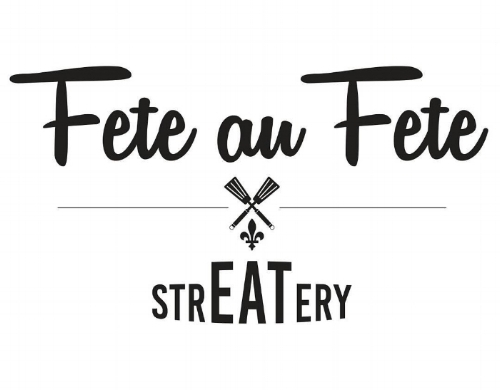 Chef Micah Martello, having made a name for himself in New Orleans, brings his award winning Creole concept "Fete au Fete" to his hometown of Baton Rouge at White Star Market. Micah & his team will be serving up classic Creole dishes, with his own personal style. Expect to see his signature crawfish poutine, alongside shrimp & grits and red beans and rice. Fete au Fete has also gained national recognition for its take on the muffuletta sandwich, not to mention his menu of pork & duck entrees.